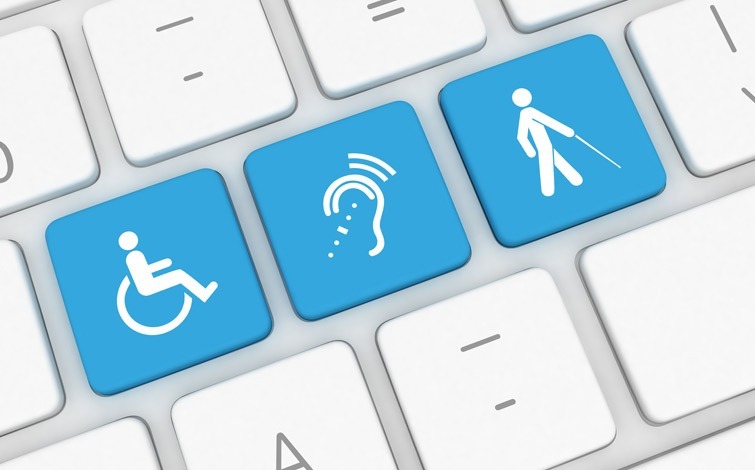 Although regulatory compliance and customer requirements drive an organization’s journey to accessibility, many other internal and external factors need to be considered. Which groups and departments should be involved in this process? What sort of documents will need to be dealt with, and how should they be prioritized? Which formats will need to be supported? Join Dennis Quon and Jen Goulden on September 21 for a lively discussion on what organizations should consider as they look at developing and implementing a document accessibility strategy. They will discuss which departments and individuals should be involved, what the starting point should be, and how customer communications and accessible formats can be prioritized. We’ll conclude with an assessment of the advantages and disadvantages of in-house vs. third party providers, and will provide recommendations for putting together an effective RFP when outsourcing.